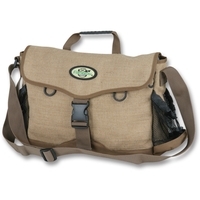 We sell a range of fishing bags by Brady, Orvis, and Snowbee as well as Flambeau tackle boxes. 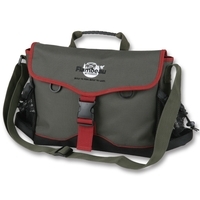 With this great selection of fishing tackle boxes and fly fishing bags you'll never have to leave important fishing equipment at home again. Order online today and have your fishing bag or tackle box delivered the next day - directly to your door!